Do you struggle to find “the right words” to talk about what you do? Worried you’re being more confusing than clear on your website? Join former Disney storyteller and brand expert, Annie Franceschi, to discover powerful keys to telling YOUR story in your business. 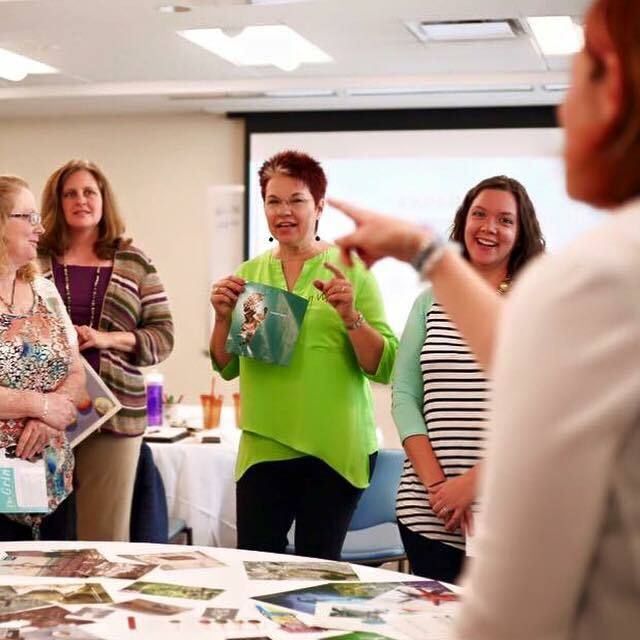 In this new, exciting 2-hour workshop from Vend Raleigh, learn and begin to tackle best practices for finding your brand voice, writing your about page, and showing your value to ideal clients. 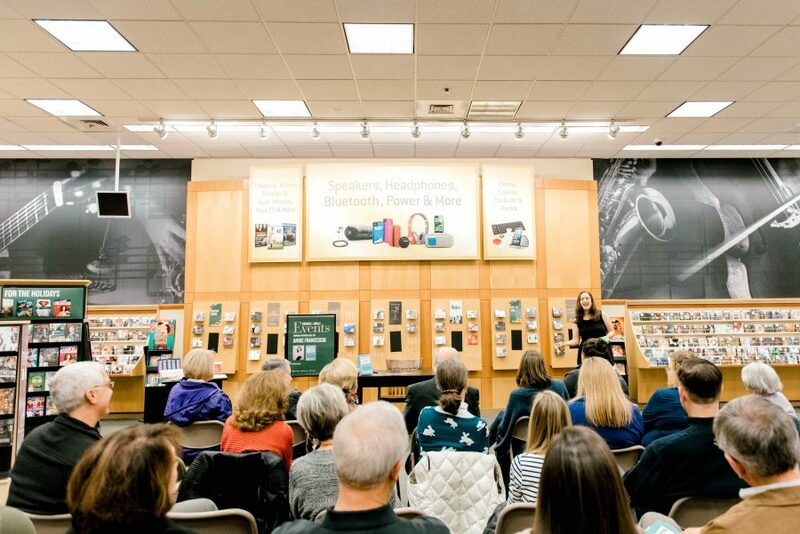 If you’re ready to clearly tell and sell your story, don’t miss this event! 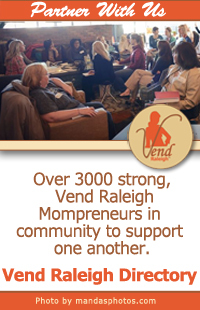 Vend Raleigh Directory Members and the first 10 non-members. Annie Franceschi is the bestselling author, speaker, and brand creator behind Greatest Story Creative®, a small business branding agency. 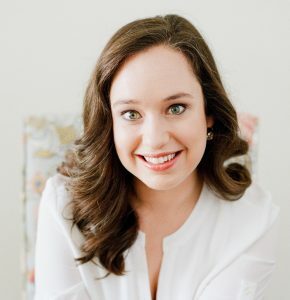 A Duke University graduate with more than 10 years working in storytelling, Annie built her career in franchise management of major movies at The Walt Disney Studios in California. In 2013, Annie quit her dream job at Disney to become an entrepreneur. 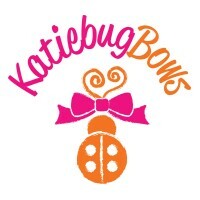 Now, having branded more than 70 businesses, advised hundreds, and spoken for thousands, Annie is a passionate creative partner to small business owners who need the name, logo, words, and website that show their value, tell their story, and grow their business. Her debut bestselling self-development book, Permission to Try, was released in October 2018 and is available on Amazon and Audible. Annie currently lives in Durham, NC, with her favorite person and husband, Gus. Learn more at www.greateststorycreative.com.